I Demand the best of myself, I Demand my maximum effort, I Demand a clear purpose. I will never give up. This is part of my IDentity.... I want you to find your IDentity, I want you to find your ID one…. 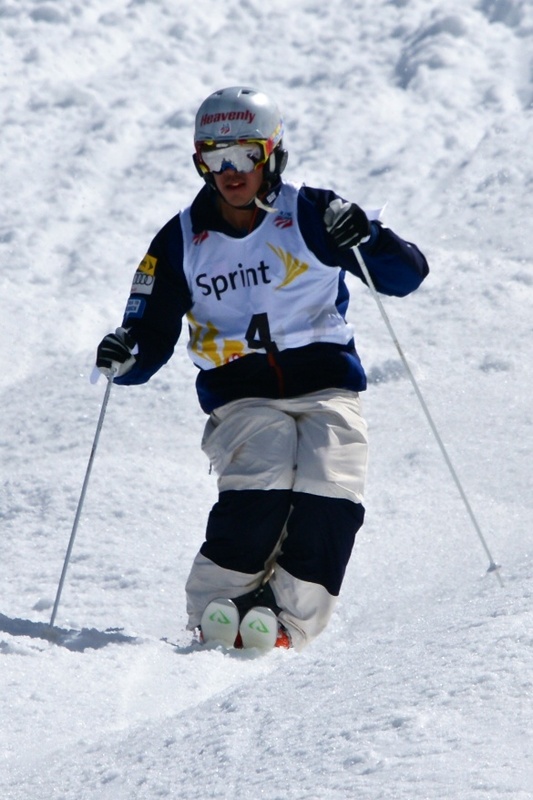 One of the best mogul skiers in the world, Sho Kashima, started skiing at the age of 4 and competing in moguls when he was 11. 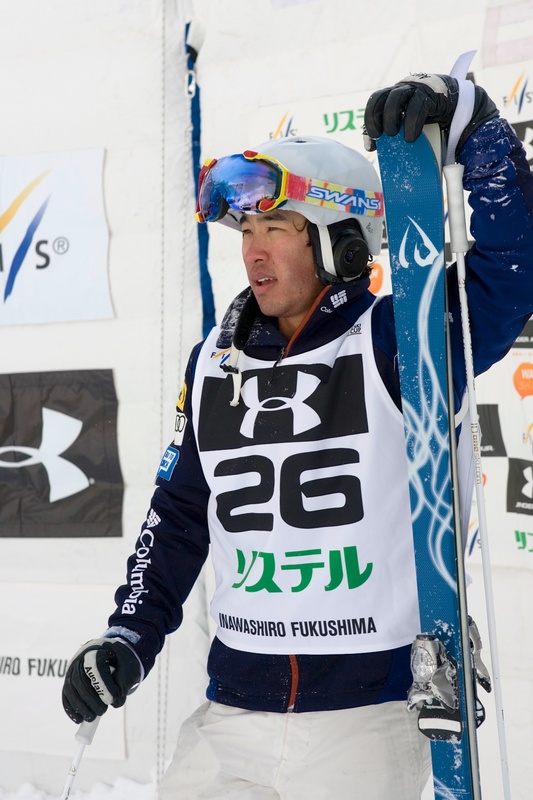 In recent years, Sho has earned 3 World Cup podiums including his 1st in Ruka Finland 2011 where he was at the top. Sho has also earned the top honor at US National Championships in 2006, 2007 and 2009. 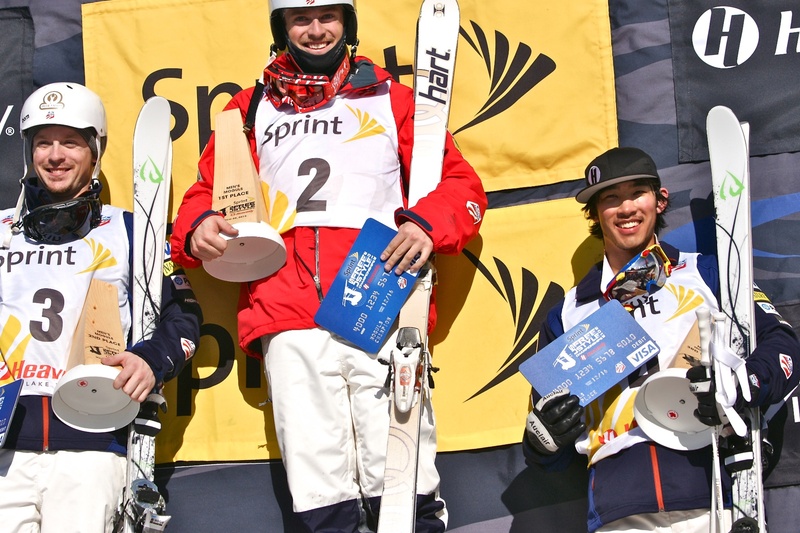 In the most recent US National Championships, Sho came home with 2nd Place in Dual’s and 3rd Place in Single Moguls. 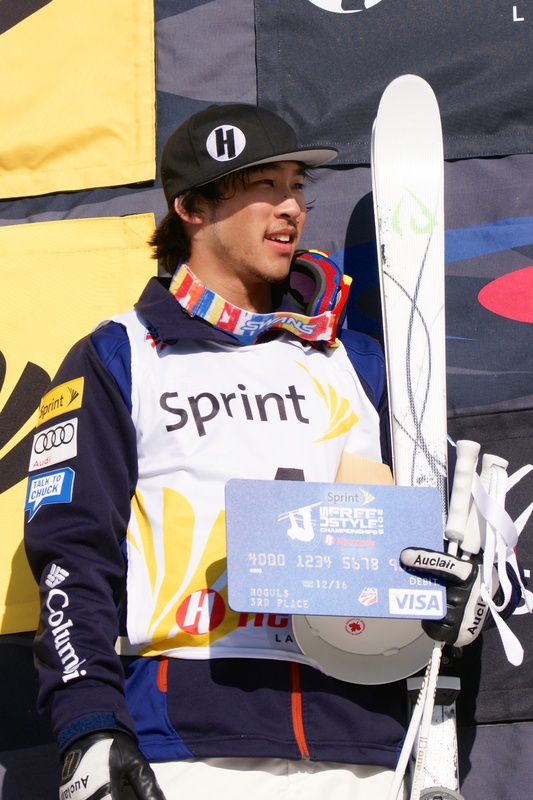 Without a doubt, Sho is one of the toughest competitors on the World Cup Tour. Returning to the World Cup in 2013 after injury, Sho immediately demonstrated his Character, Toughness, and Resolve by placing 4th in Inawashiro Japan, his first competition back exactly 1 year after surgery to repair his ACL, Torn Meniscus and a Fractured Femur. 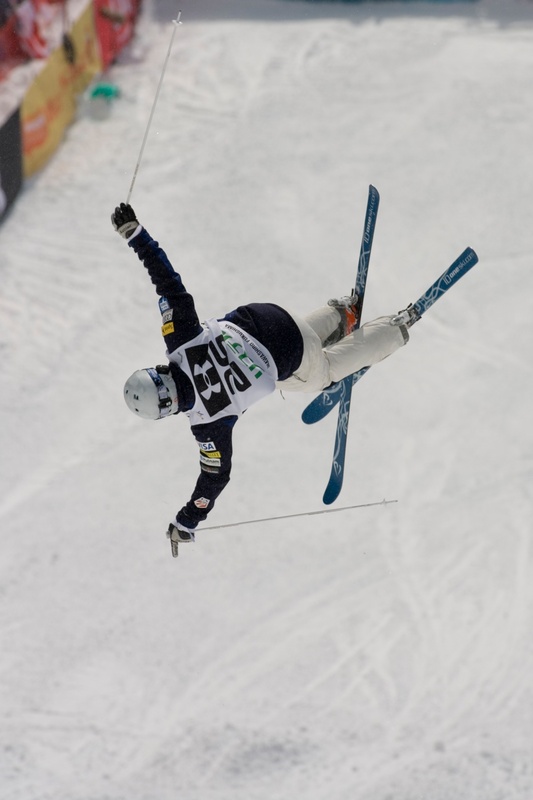 ID one USA: How did you get interested in Freestyle Moguls? Sho: We had strong older freestyle skiers ripping the mountain at Heavenly Valley where I started my skiing. I thought it was the coolest looking thing in the world. 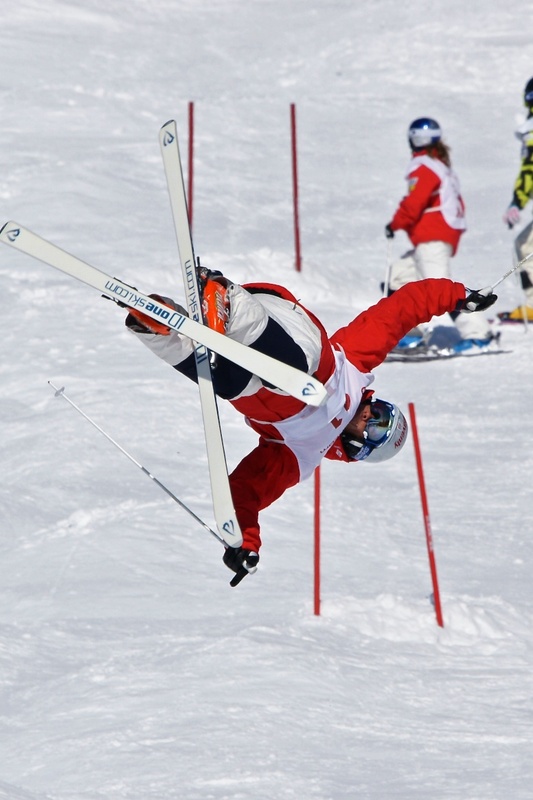 The best skiers were in the bumps. I knew I wanted to ski like that too. 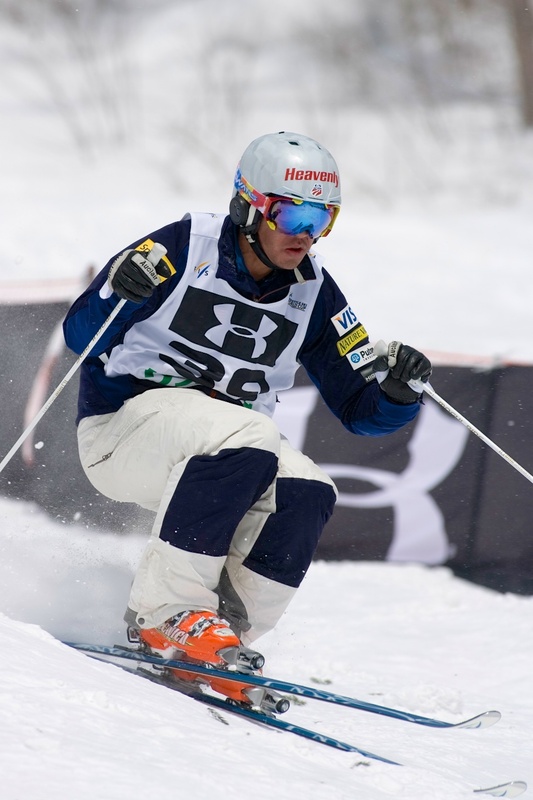 ID one USA: What do you think your strongest aspect of your skiing is? Sho: I'm working hard on strengths, on getting stronger, to improve my overall skiing. I am working very hard to increase the balance of Turns, Speed and Air in my runs. The talent on the World Cup is exceptional. If you're going to win out here, you have to be great at all three. ID one USA: Is there anything you’re really known for? Sho: Good crashes during training runs! 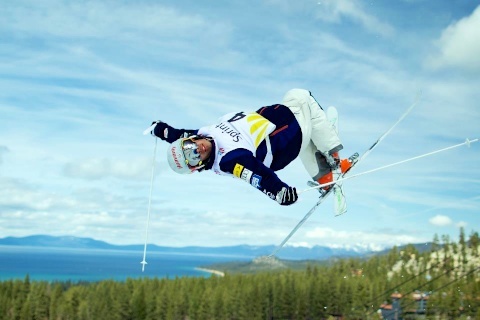 ID one USA: Which ID one Ski do you ski and why? Sho: I use the 177cm MR-SG white/white. I like the durability of the ski, I've never broken one nor had problems with it losing flex and bounce. ID one USA: Who are some of your sponsors? Sho: Material Sports, Inc. of Japan – the manufacturer of ID one Skis, sponsors me. I’ve been with them for over 6 years now, Its been a great relationship. Because of this, I’m now a part of ID one USA. I am really excited about our company and what we’re going to do to help the sport and help Freestyle Athletes reach their dreams. Heavenly, Lake Tahoe, Power Bar, Giro Helmets and Swans Goggles also sponsor me. ID one USA: If you could only eat one type of food for the rest of your life, what would it be? ID one USA: What's your favorite movie of all time? ID one USA: What is one talent or interesting tidbit that people might not know about you? Sho: I'm a big time Call of Duty geek! Sign up for our mailing list for exclusive news and offers.